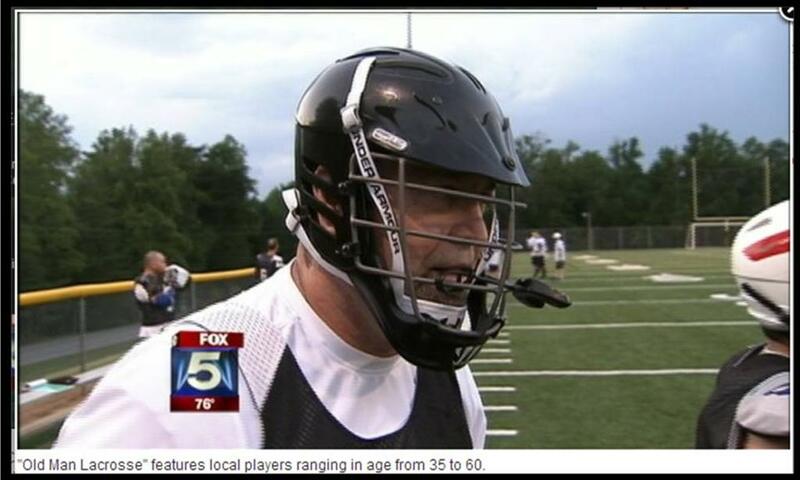 We are a bunch of old dudes (over 35 one foot in the grave) who want to play Lacrosse here in the North Metro Atlanta Area. (Think GA 400 corridor) The idea came to us after we started talking about wanting to play the game instead of just coaching and watching our kids play. So we got a few guys together, then a few more, then a few more….and the next thing you know we had our own league…..which has now expanded to a year round program with Summer and Winter Seasons, a Fall tournament and pick up practices/games in the Fall and Spring. 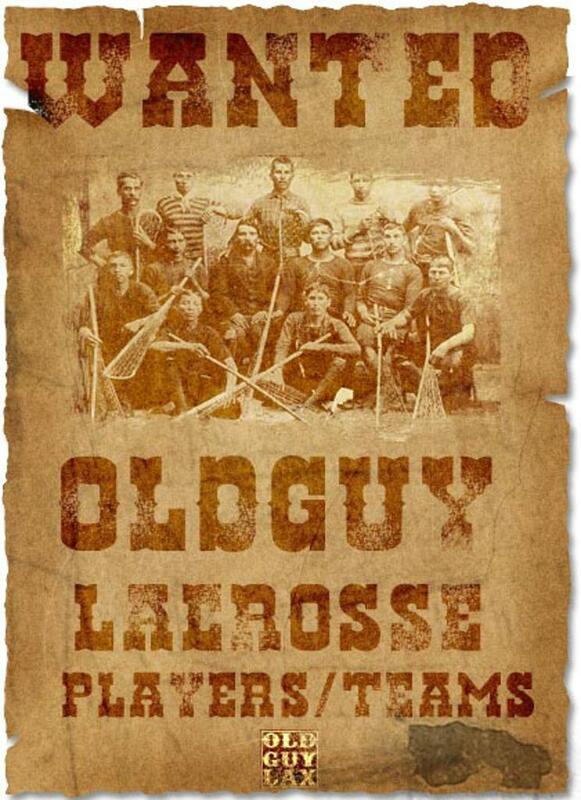 Old Guy Lacrosse is here to provide Old Dudes with a means to get into the game by fielding Mens Teams in the North Georgia Area. 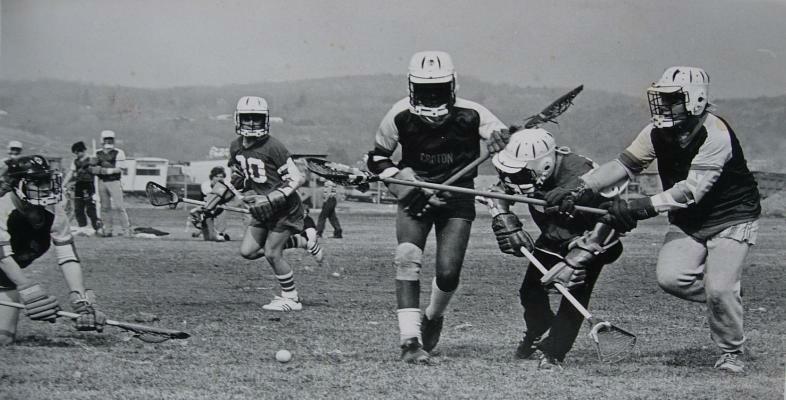 Our goal is simple, provide a means of basic organization to bring Old Guys together to learn and have fun playing the game of Lacrosse. NO EXPERIENCE NECESSARY! Hi MOM! We Were On TV! We are always looking to add new player and new teams. 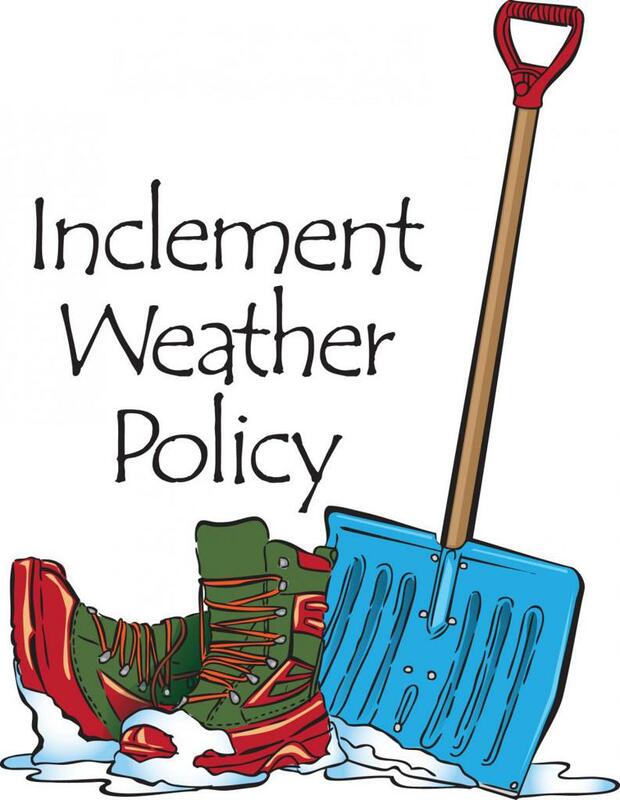 If the air temperature or wind-chill factor is below 36 DegF as reported by the national weather service (Weather Bug App) then play will be suspended for the day. On game day a determination will be made by 1:00pm if games will be cancelled. An email will go out to all managers and posting on the website will update the status for the day. If lightening is within 5 miles of the playing field then the game will be suspended for 30 minutes after the last reported strike that is within the 5 mile radius. If the park has an active lightening detector system then play will suspend and resume based upon the warning and all clear signals. Rain that is considered a hazard to play (heavy rain not a light drizzle) will suspend play. If ice or snow is present on the field then it will be considered a game hazard and the game will be cancelled. If the game is suspended for more than 1 hour then the game will be cancelled. If the game was in the 1st or 2nd quarter then an attempt will be made to schedule a make-up game. If the game was in the 3rd or 4th quarter of play then the game will end with the current score as final. ©2019 oldguylacrosse / SportsEngine. All Rights Reserved.